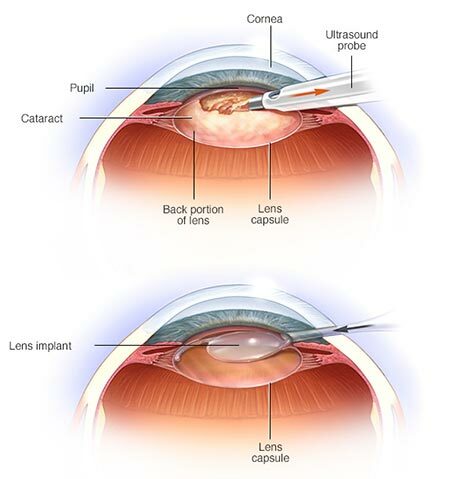 Astigmatism is a common vision disorder, but is not an eye disease. 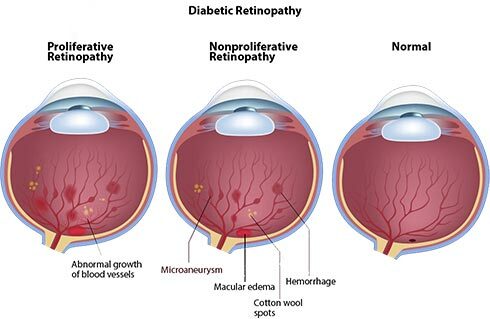 One of the worst — and most common — side effects of diabetes is vision loss. 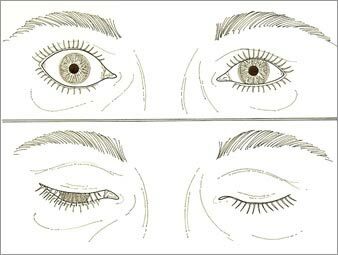 Eyelid retraction happens when your eyelid doesn’t cover your eyeball sufficiently when you are in a normal, resting position and neither surprised nor excited.